Awaken your spirit and rejuvenate your mind, body, and soul. 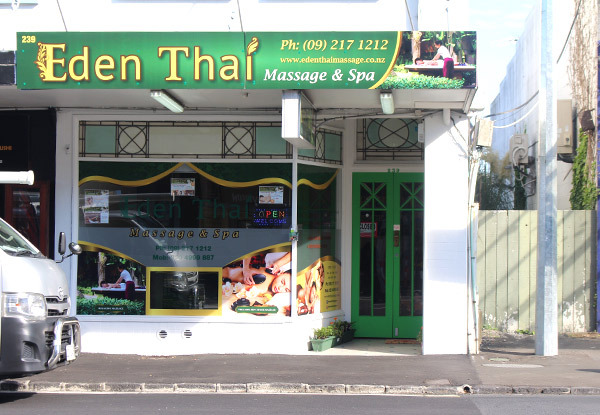 Located just ten minutes drive from Auckland CBD, Eden Thai Massage will give you an authentic Thai massage experience with many options for treatments from the skilled expert therapists. 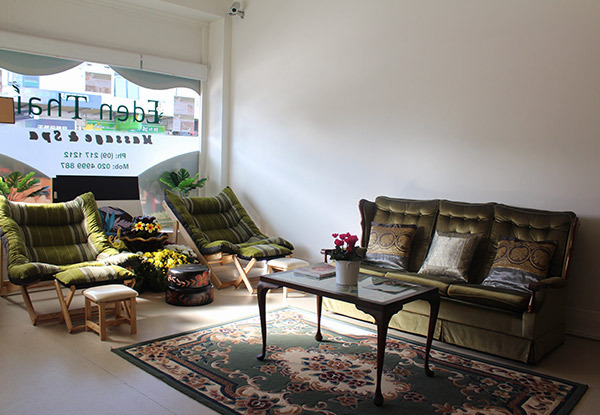 This high end studio offers a comprehensive collection of treatments and services to bring calm and relaxation into your life. If you choose the ligament treatment, your masseuse will work along each of the ligament lines, slowly working each to provide a new level of relaxation and joint flexibility. 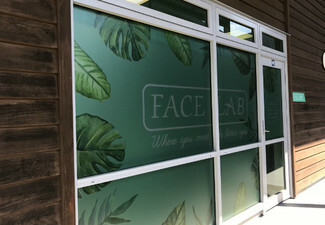 The experienced team of professionals, therapists and practitioners have been hand-picked to ensure a warm welcoming experience with a holistic approach. If you just want a quick fix then choose the 45-minute massage or you can kick back and drift away into a 70-minute treatment. Both will leave you feeling like a new person. No need to worry about paying for parking on the street, go ahead and use the car park behind the studio that is free for all customers. 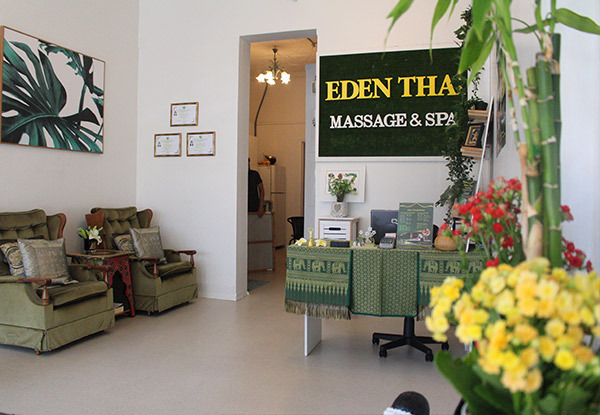 Grab a traditional Thai massage from Eden Thai Massage. 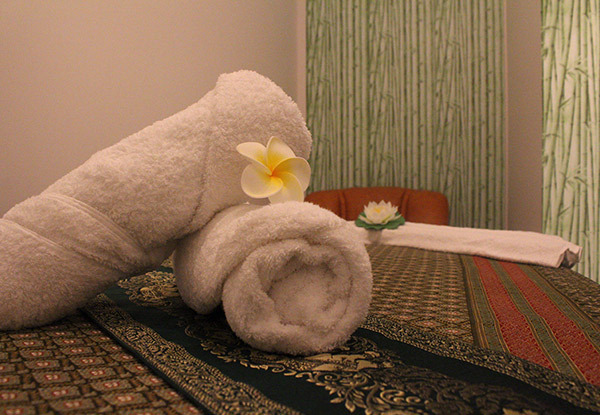 Thai yoga massage is a traditional Thai massage. 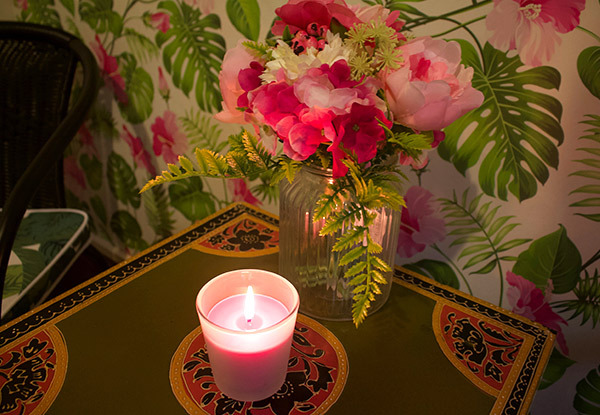 This massage combines yoga, soft tissue manipulation techniques, and meditation to bring the body into deep relaxation. 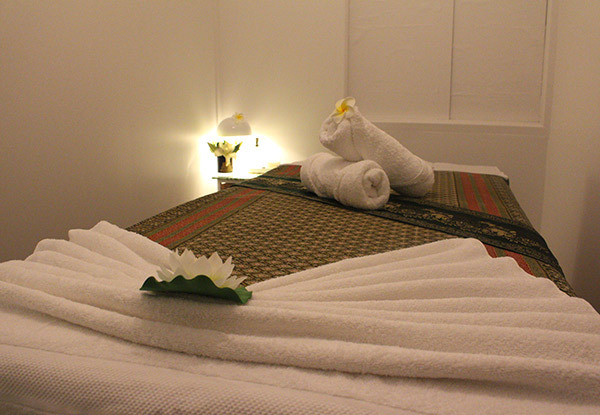 Thai ligament massage focuses on the area within the soft tissue structures of ligaments and tendons. It is used to help prevent injuries and maintain it in optimal condition. 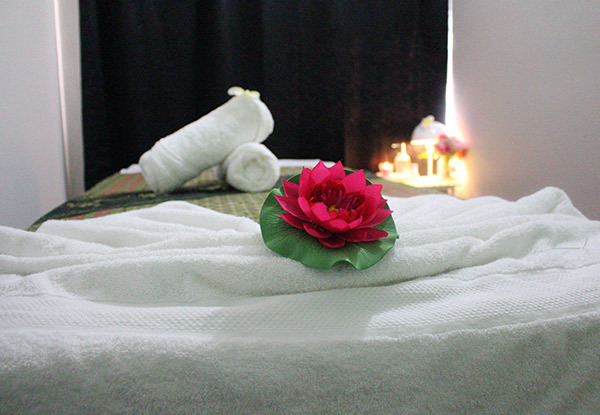 Eden Thai Massage offers a variety of treatments to relax and heal your body. 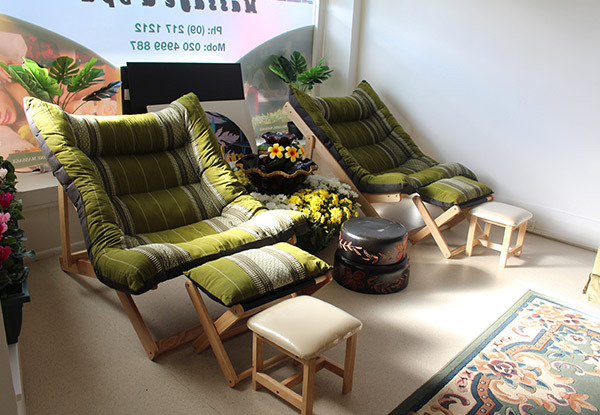 They want to offer you a calm and peaceful environment where you can relax your body, mind, and soul. 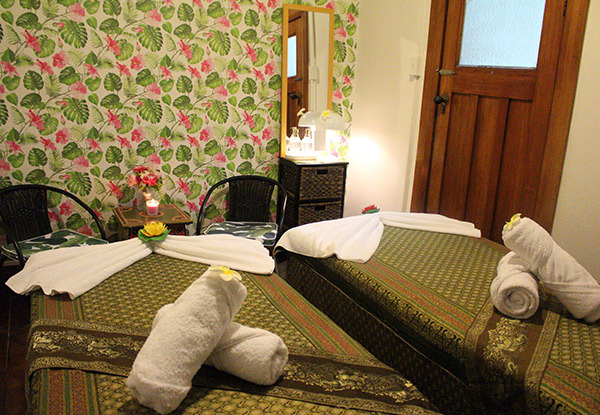 The staff are friendly and have many years of experience in Thai massage. Bookings by website or phone essential. Subject to availability. Must be used in 1 visit. Valid for the specific option stipulated on the coupon only. 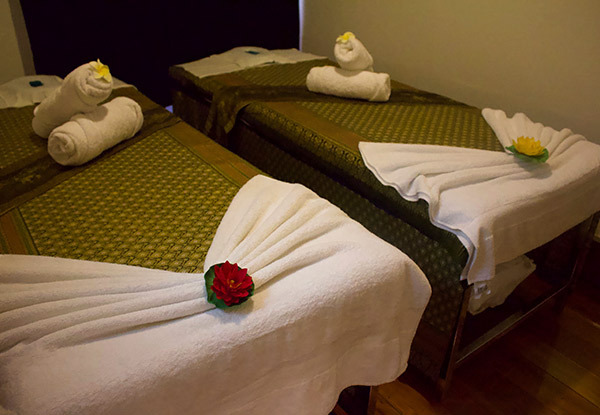 Couples massage must be used by two people at the same appointment. Add hot stone to any massage for just $15, please discuss with the merchant. Enquire about parking when making your booking. 24-hour cancellation or coupon is void. Not valid on public holidays. No refunds unless required by law. No cashback. Not to be used with any other offer.